The expansion opened up the possibility of incorporating significant new commercial routes to the port, given that it can accept larger vessels. 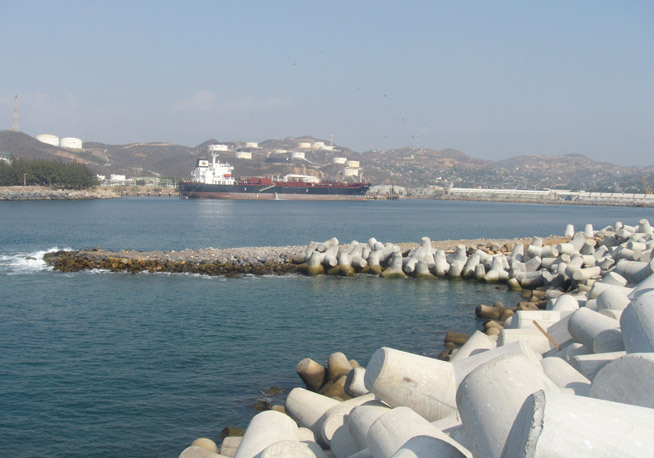 The expansion of the navigation channel is the most significant project carried out at the Port of Salina Cruz for several decades, given its relevance and the size of the investment. 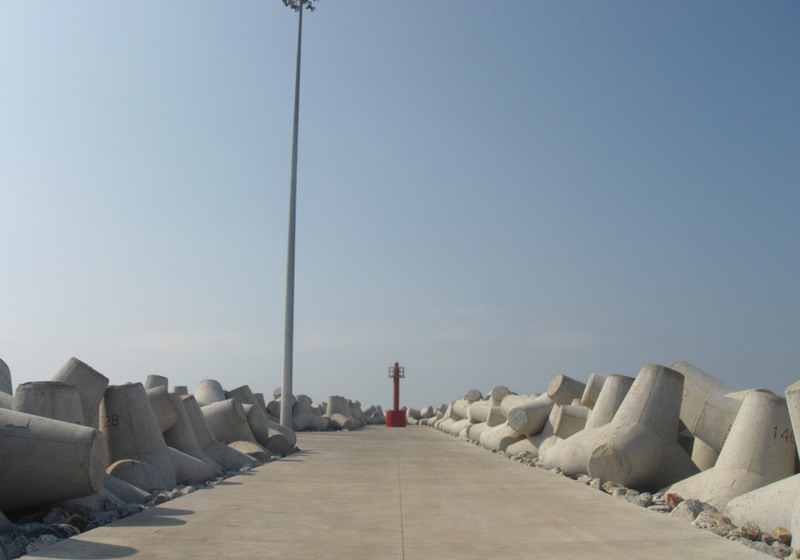 A total of 115 metres of the existing breakwater were cut away, and 165 metres of new breakwater were built in order to deepen the harbour from a bottom depth of 80 metres to 120 metres, and thus allow access by larger vessels than previously, as well as the installation of appropriate lighting for the area. This expansion makes it possible to open up nighttime operations and improve the safety of the vessels, enabling the port to be integrated into new significant commercial routes and attract new market segments in foreign and domestic traffic. Dry dock and lay-up berth, built on land reclaimed from the sea, the first infrastructure of its kind in Mexico.